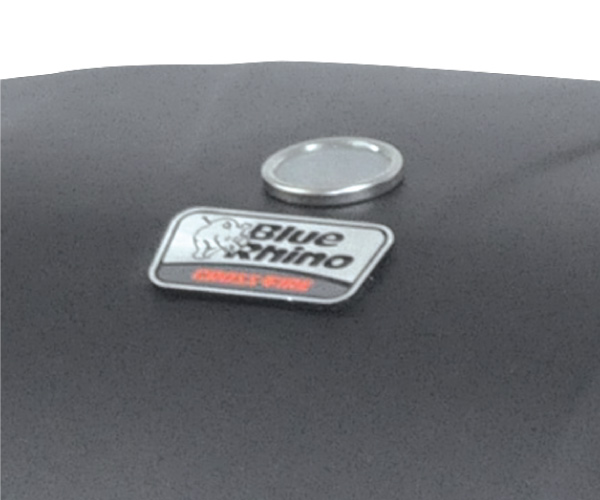 Perfect for camping, tailgating or the family BBQ, the dual fuel Crossfire™ portable LP grill by Blue Rhino® can be fueled by either LP gas or charcoal. 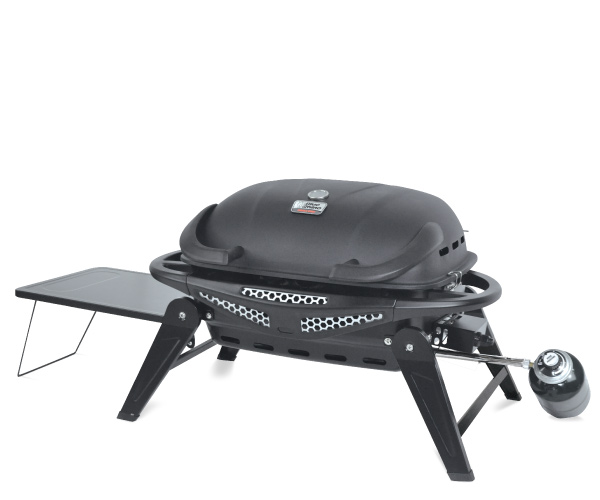 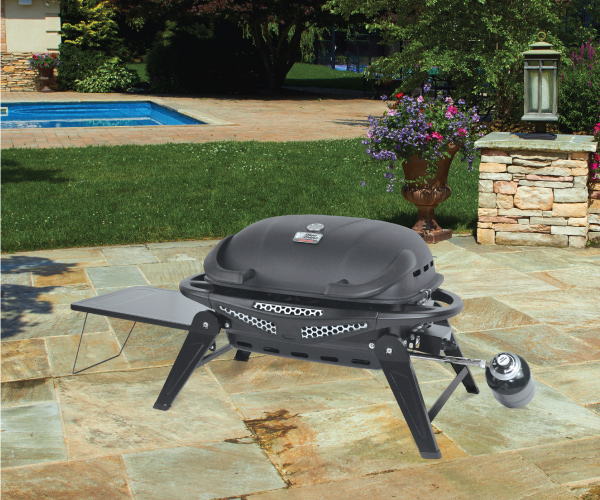 With its powerful 12,000 BTU stainless steel burner, you can cook up to 18 burgers at a time. 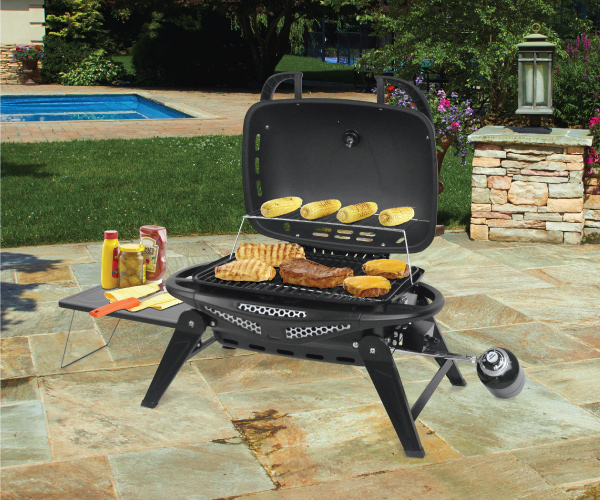 Also included is a convenient 119 sq. 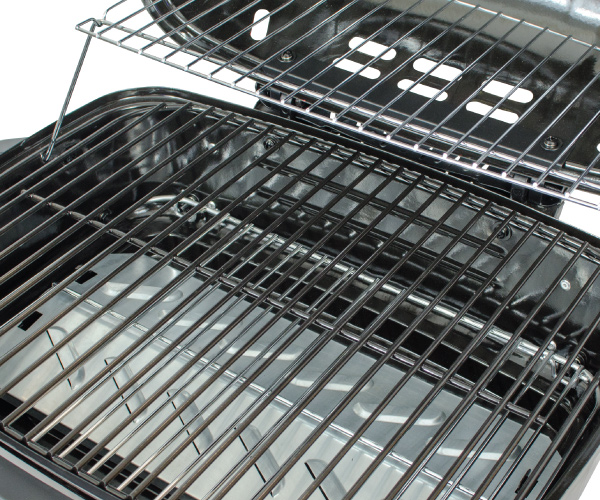 inch warming rack. 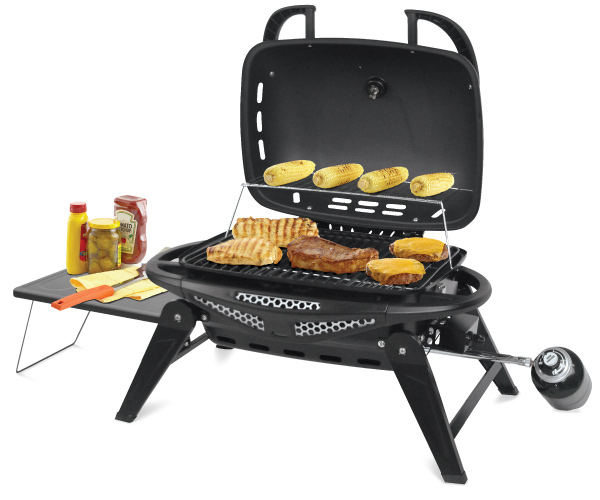 An electronic multi-spark ignition makes this grill easy to light and simple to use. 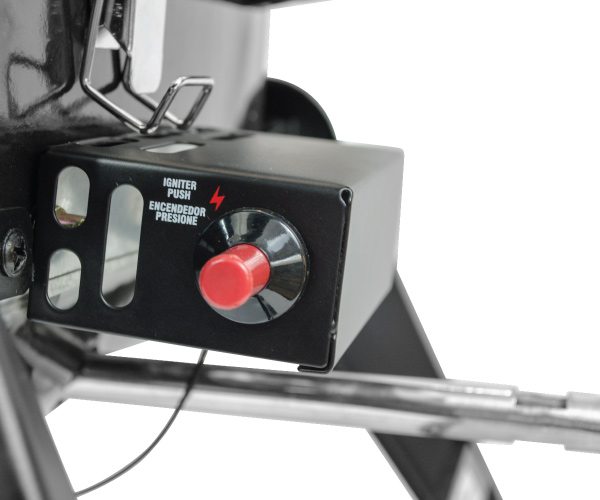 And handy lid locks make for fuss-free transport for your next event.